The K2 Outlier is a comfortable good entry level single BOA Boot. 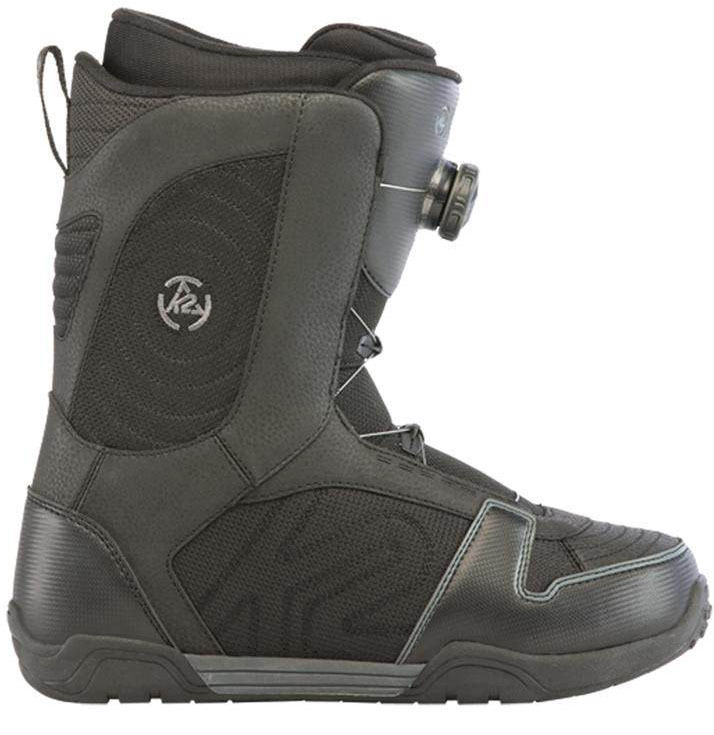 K2 is pretty good at eliminating pressure points with single BOA boots and builds a boot very well around a foot. All that cush might be why they don’t have a reduced footprint boot. 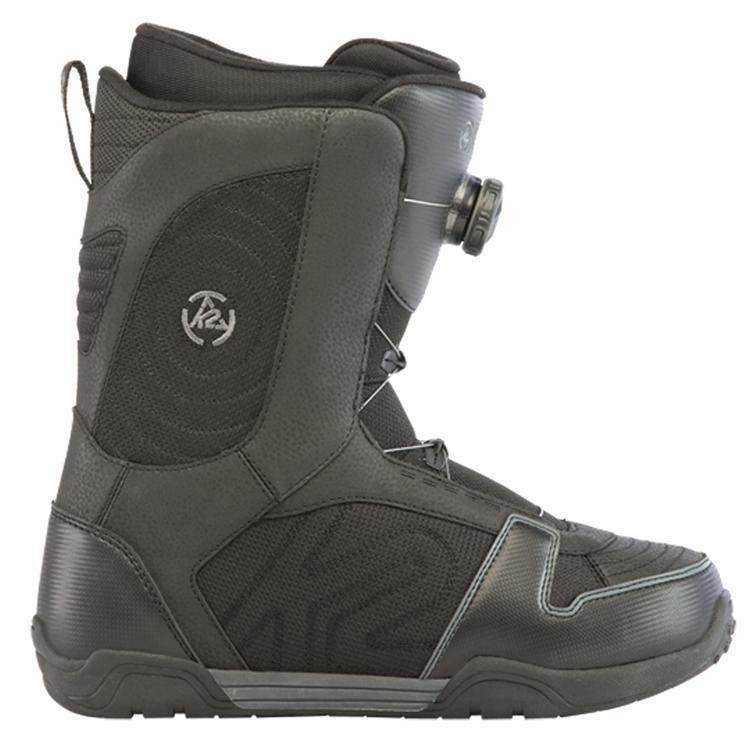 If you aren’t in the in between sizes, like 10-11 US, you might want to look for a reduced footprint boot instead of these. If you aren’t then you might really enjoy This isn’t going to blow you away but you get what you pay for and possibly a little more. 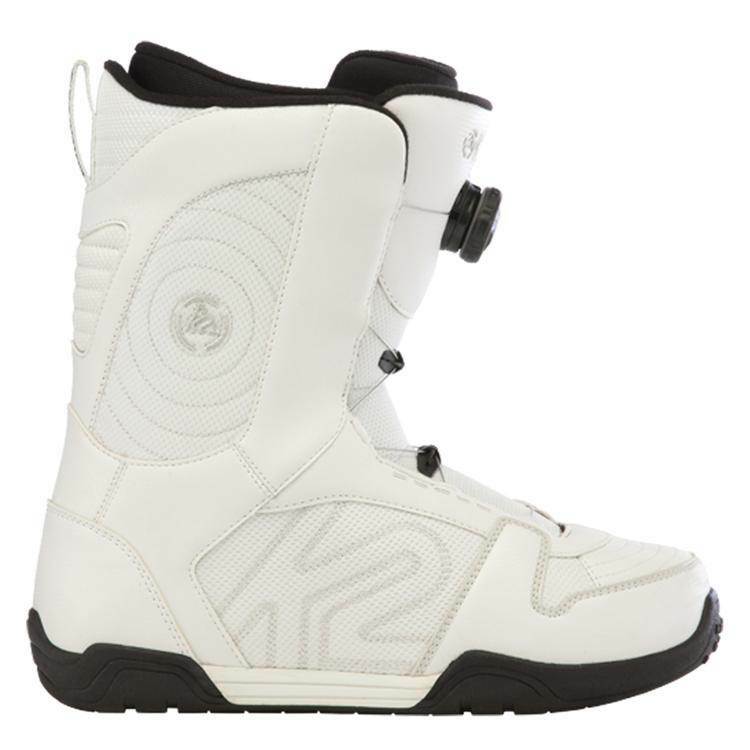 We try to get as many images of the K2 Outlier, but forgive us if they're not all there.